Our very own 3oz. 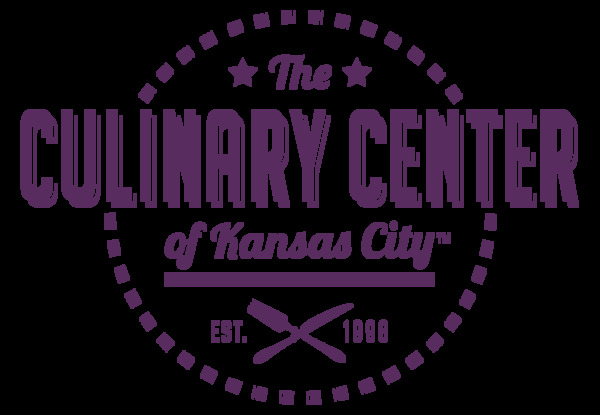 Kitchen Bar Soap, made for The Culinary Center of Kansas City by Indigo Wild. 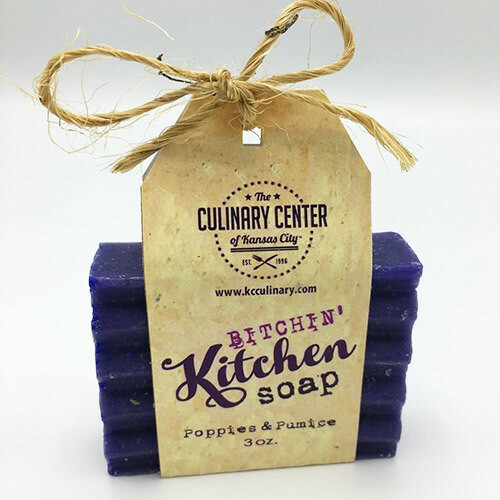 Poppies & Pumice is an inviting smell that you'll love!